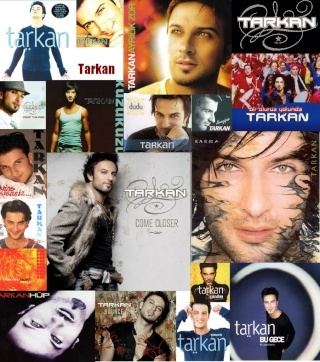 Question about letters to Tarkan. I guess you are allowed to write about whatever but not like a 10 page lifestory oki? yeah well, hurry cuz it's due July 15th! i only wrote about myself! haha OMG! i have such a big head! well i also wrote about his affect on my life! Subject: Re: Question about letters to Tarkan.